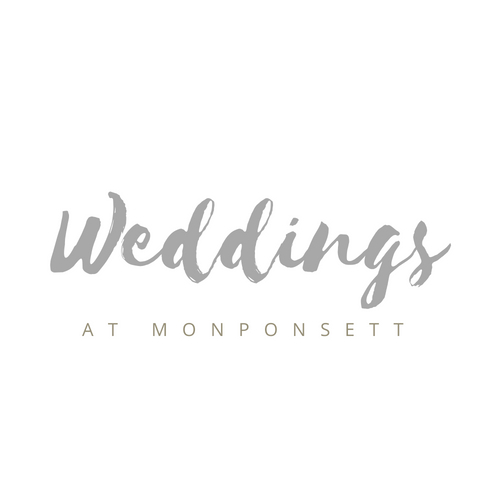 Monponsett Inn is a premier wedding venue in the heart of Boston's South Shore and Plymouth County. 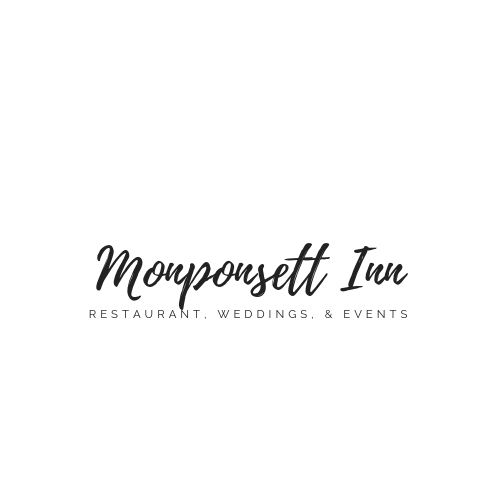 Located steps from the shore of Lake Monponsett we offer breathtaking views and irresistible charm that will create memories to last a lifetime. 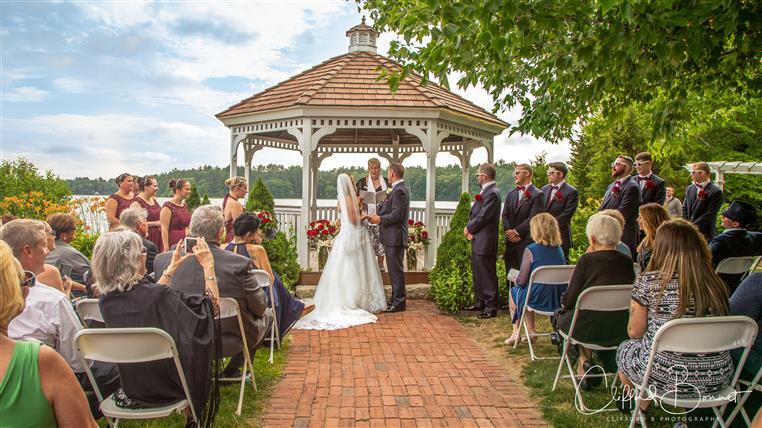 Featuring three beautiful outdoor ceremony locations and two unique indoor spaces where you and your guests can flow seamlessly from cocktail hour to reception. 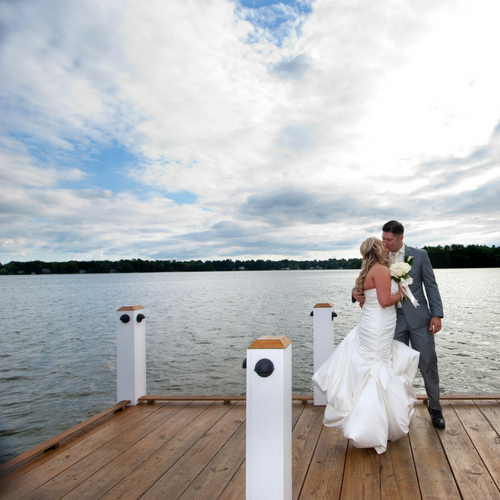 Start Planning Your Special Day Today! 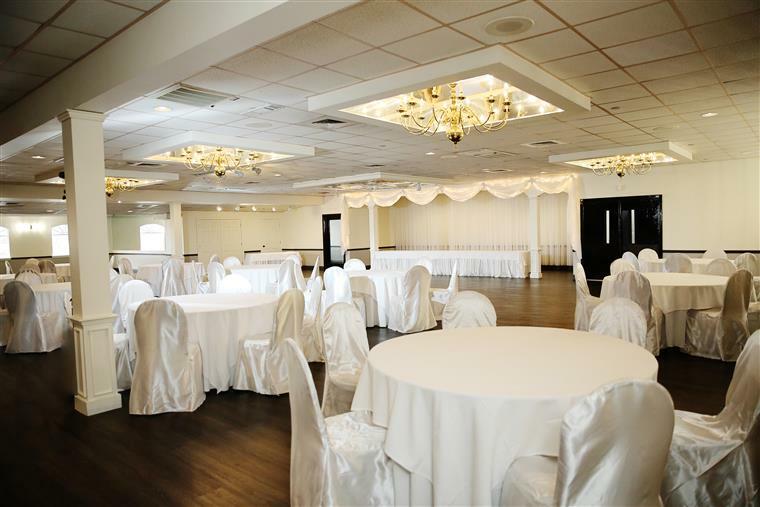 Schedule your tour today to see our newly remodeled Ballroom! 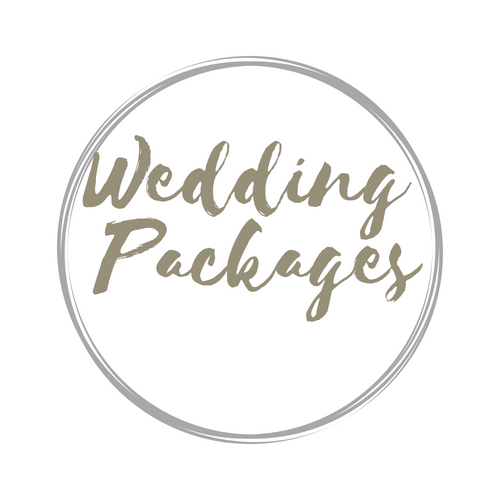 Start planning today with our customizable packages that include the above and so much more! 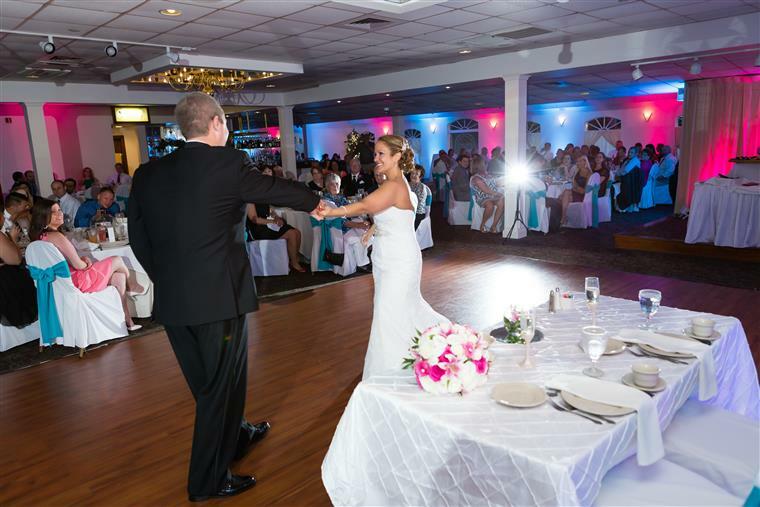 We also offer packages for less than 125 guests-please inquire! 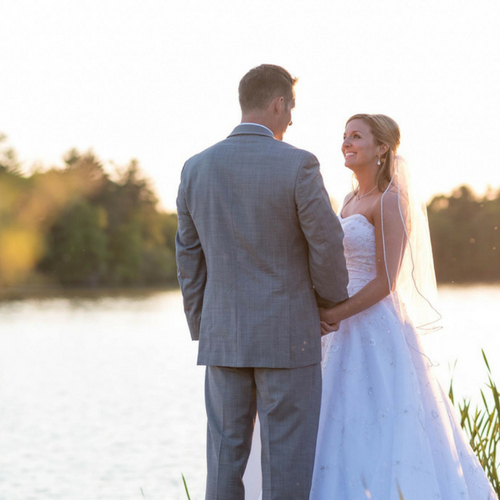 Our wedding coordinators are here for you every step of the way. 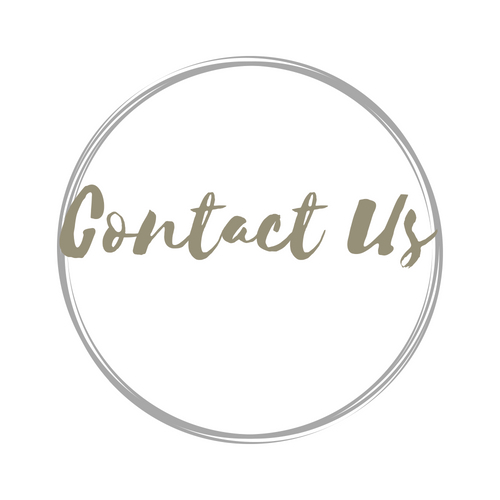 Start the adventure of a lifetime and book your tour today! 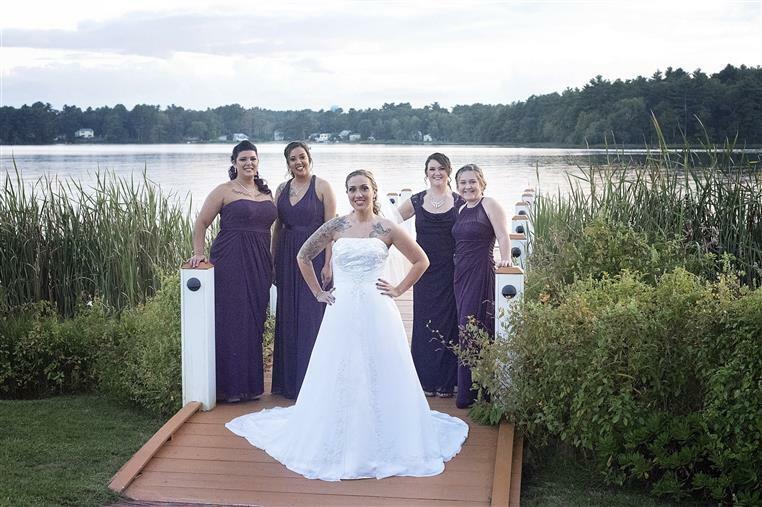 "From the moment I started emailing Amanda I knew I was going to connect with her. 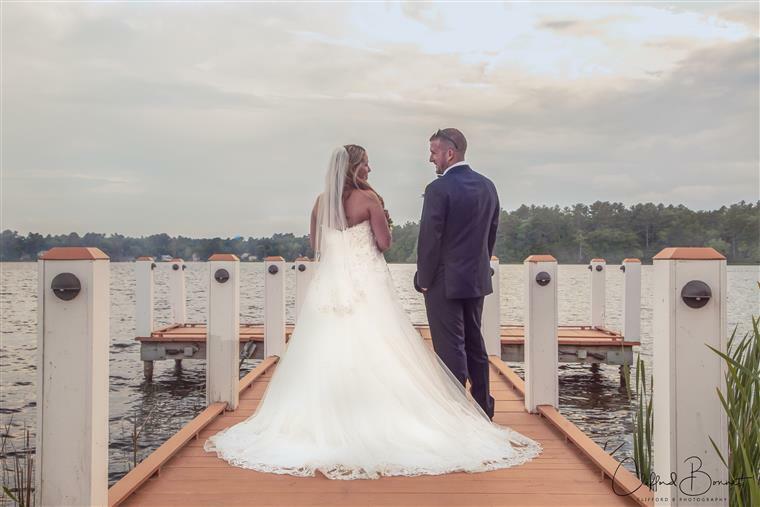 She always got back to me in a timely manner and believe me with a year and a half of planning I had ALOT of questions. She always knew the right thing to say and where to send me when I needed outside advice. The fact that Amanda and I connected on a more personal level made it even better, she would check on me periodically and knew when I was having a rough time. She really made me feel special. 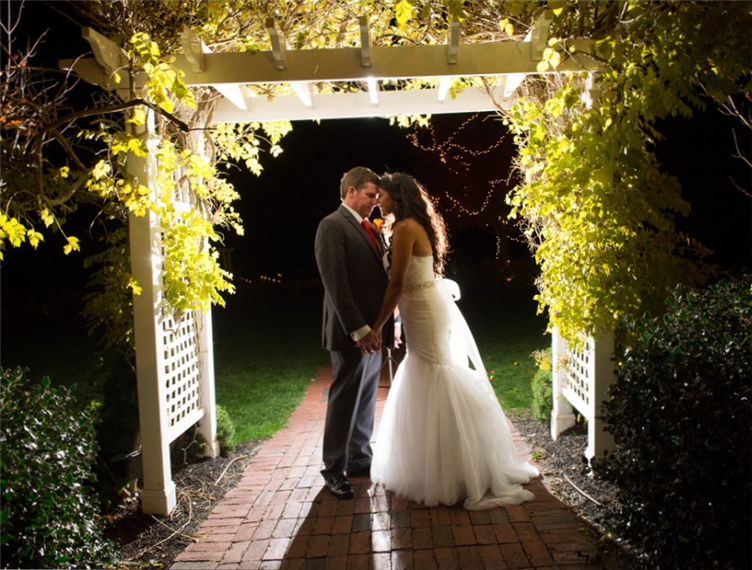 The vendors were easy to work with and knew the ins and outs of everything I needed/wanted. This was a big relief. The chef met with us and took into consideration the picky eaters we were and the guests with even more pickiness then us. 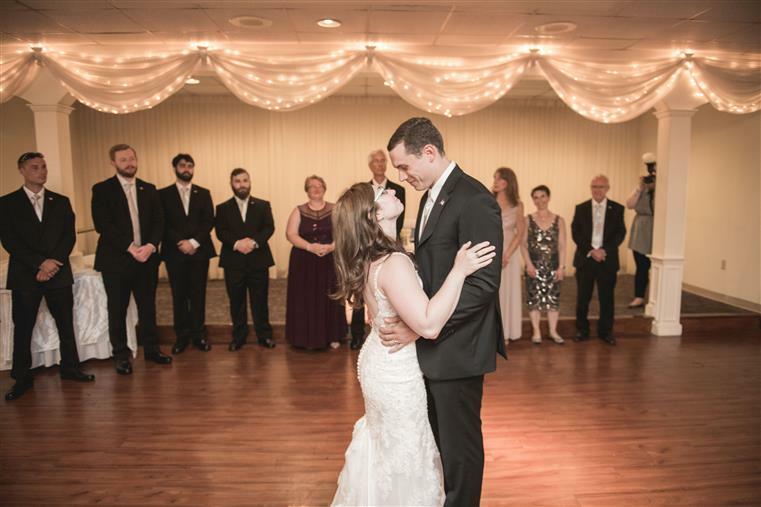 The day of our wedding couldn’t have went smoother. 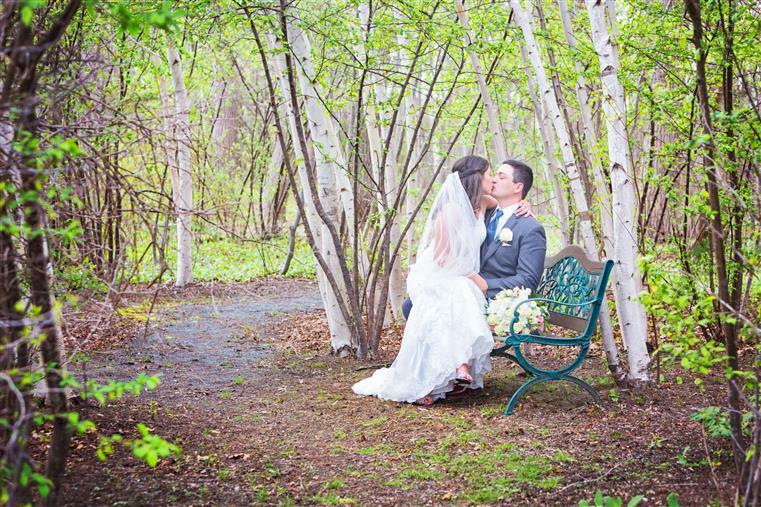 We thank you from the bottom of our hearts for our amazingly flawless day!"